Masdar City Business Set up – Taking your Renewable Energy Business to a New Level! Looking for a rewarding investment in Abu Dhabi free zones? Dubai Business Services brings you an exclusive opportunity of Masdar City Business set up. 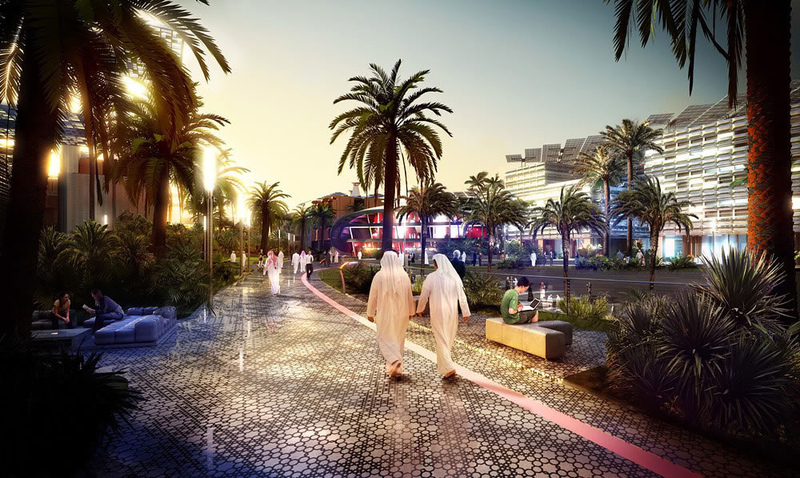 Masdar city is c commercially driven entity that was formed in 2006. It operates to cross the boundaries of renewable energy and sustainable technologies industry of UAE, which is one of the fastest growing industries in the region characterized by an ever-increasing demand. Masdar City business set up serves as a great opportunity for the businesses to get scope for expanding themselves on a faster pace in Abu Dhabi. Masdar City operates via 5 integrated units, including a research-oriented, independent graduate university, and seeks to be a leader in making renewable energy a viable, real business opportunity. Masdar city business set up lets you exploit this global center of excellence in renewable energy and clean technology in UAE. Irrespective of the legal structure you want for your Masdar City business set up, Dubai Business Service ensures 100% quality services to execute your business set up and registration process in the region, smoothly and efficiently, in compliance to the Masdar regulations. Companies seeking for Masdar City business set up belong to a range of business categories including Renewable energy, Clean Tech & ICT, Marketing & event management, HRD, Energy Industry, Healthcare, Service providers, Real Estate, Trading & holding companies, data centers, community services, oil and gas services and business centers. Call our expert team at Dubai Business Services to set an instant appointment and to get more information and consultation.